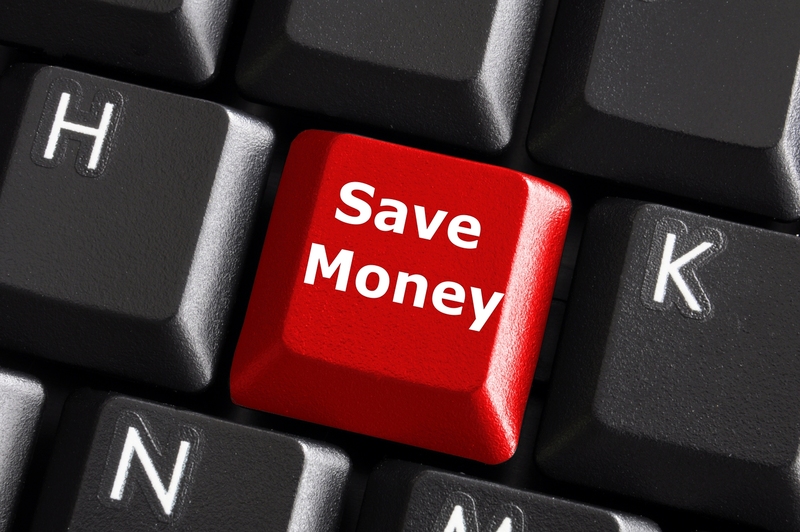 We all like to cut corners and save money, whenever and wherever possible. It’s almost a habit to look for cheaper options. 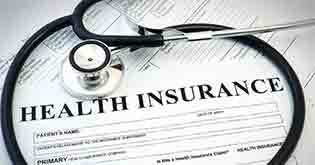 But doing the same with health insurance can turn out to be a costly affair. You may end up losing out on essential coverage. Do not be fooled into believing that the plan with the lowest premium will be the best. 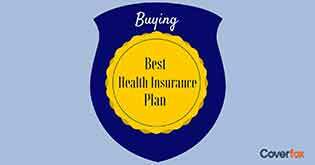 If your criterion for choosing a plan is cost, compare different health insurance policies. You could always choose the one that is low on premium and offers an appropriate sum insured. Take the example of 33-year-old Vikas who was tempted into buying the health cover his friend was holding until he surfed the internet. He was amazed by the number of options! You can save on your insurance cost by enrolling for employer’s insurance plan. It mostly is free of cost. Even if you have to pay some amount, it will still be cheaper than an individual plan. Plus, it covers your entire family, including your parents. Alternatively, you can opt for a low cover insurance, which can be supported by the employer’s group insurance. So, before you consider buying a health insurance cover, check for your company’s group insurance. The market is flooded with policies that come with lucrative offers and riders. It may seem all right to take an intensive plan with riders to cover you for all possible expenses at a little extra cost. But think first! Do you really need an extensive cover? Pick a cover after assessing your needs. 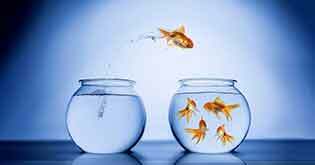 For example, Anil’s agent persuaded him to go for a plan with a home care add-on for an extra Rs. 500. It was only after he bought that he felt it could have been avoided, or used for an accident or disability rider. Premiums increase with age. 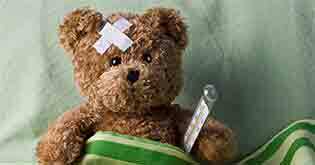 In fact, advanced age restricts eligibility because the probability of health issues increases with age. Thus, it becomes riskier for insurance companies. This is why the best way to save on premiums is by starting early. 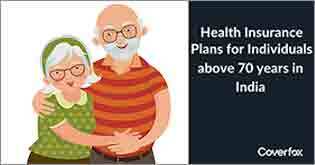 For example, if you take two individuals with similar health backgrounds and insurance plans, but with age difference of over a decade, you will definitely find a vast difference in the amount of premium they would have to pay. If an individual health insurance policy looks expensive, you can consider buying a floater policy that can cover all your family members. In this way, you can provide cover for your family without paying extra premium. However, as the sum insured is shared, you need to consider whether or not it would be enough for all of you. For example, Sanjeev, 32, bought a floater cover worth Rs. 2 lakh to be shared with his wife. Both of them needed hospitalization in the same year – first Sanjeev, for a leg surgery, and then his wife, for malaria. The policy covered just about 90 percent of their expenses. 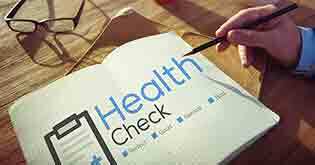 You can use your health insurance policy – both individual and floater – to save tax under Section 80D. This section gives you tax deductions on all your health insurance premiums up to a certain limit, depending on your tax bracket.